Matchaya at Icon Village is opened by Kaelyn Ong and Kevin Chee. I got to know the couple through the many media events we attended as Kaelyn is a fellow food blogger who writes at https://myfoodsirens.wordpress.com/. The couple has since quit their full time corporate jobs and dedicate their time fully into the business, building up the brand from scratch. 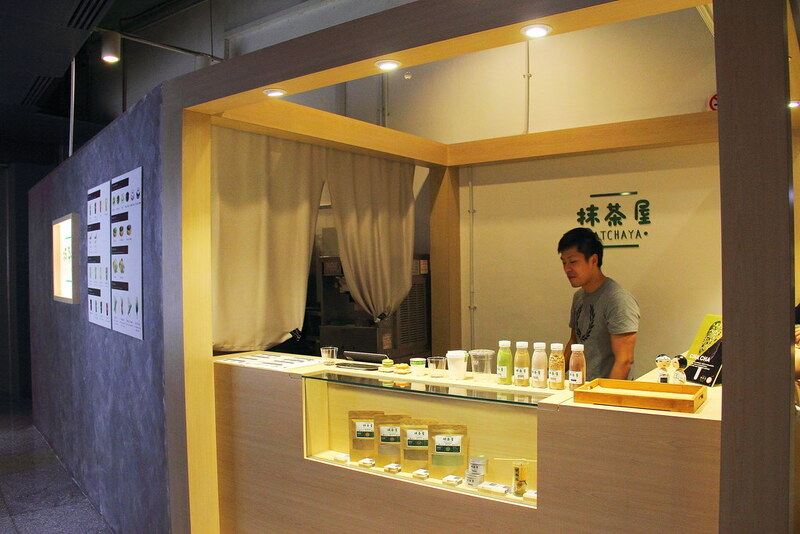 They even went around Japan to source for the best premium ingredients for their teas. Matchaya started with doing pop ups and flea markets, followed by online retailing before moving into its current location. 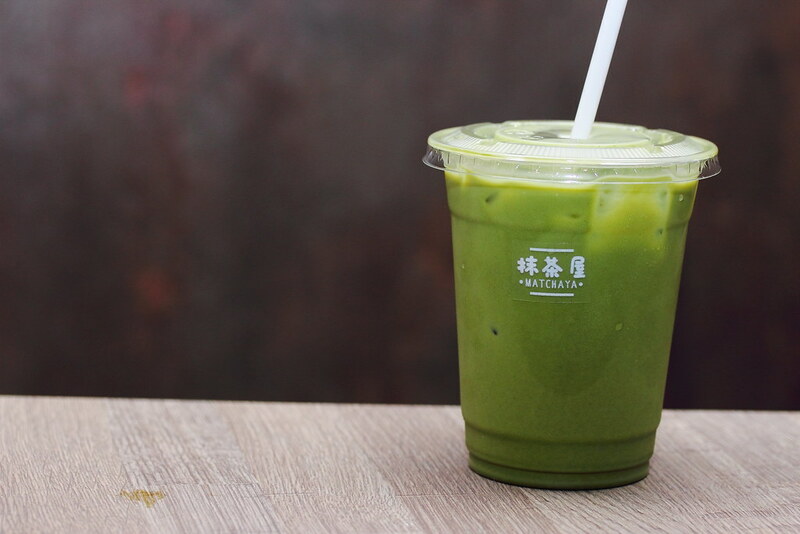 One of the earliest product is the Matcha Milk ($4.90) featuring premium and high quality milk tea. 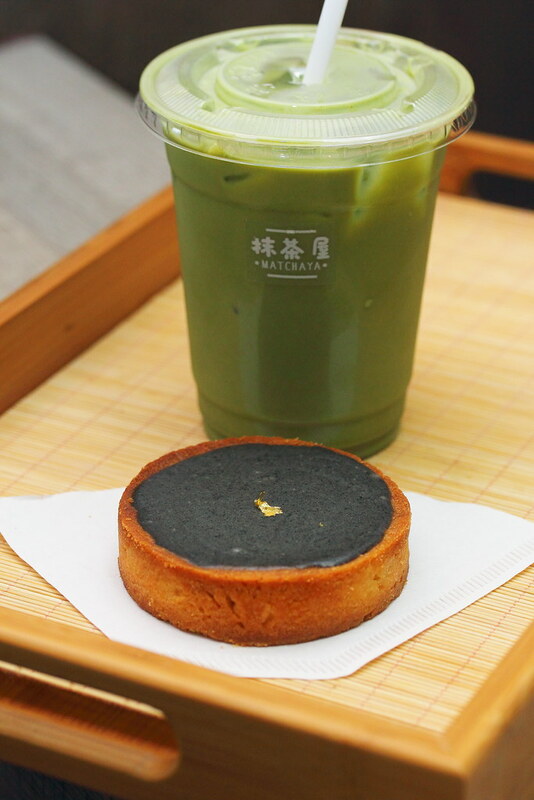 The strong and distinct matcha flavour gives the milk tea a bitter sweet note that is very refreshing. You can even opt to add an additional shot of matcha at $1. The other milk tea flavours on the menu are Houjicha, Royal Milk and Kuromitsu. A must try at Matchaya is their Houjicha Soft Serve ($5.90). I have never known soft serve can taste so good with the nutty flavour of the houjicha, complemented by the smooth and creamy texture. This is probably the best soft serve I have ever eaten. I am so going back for more. 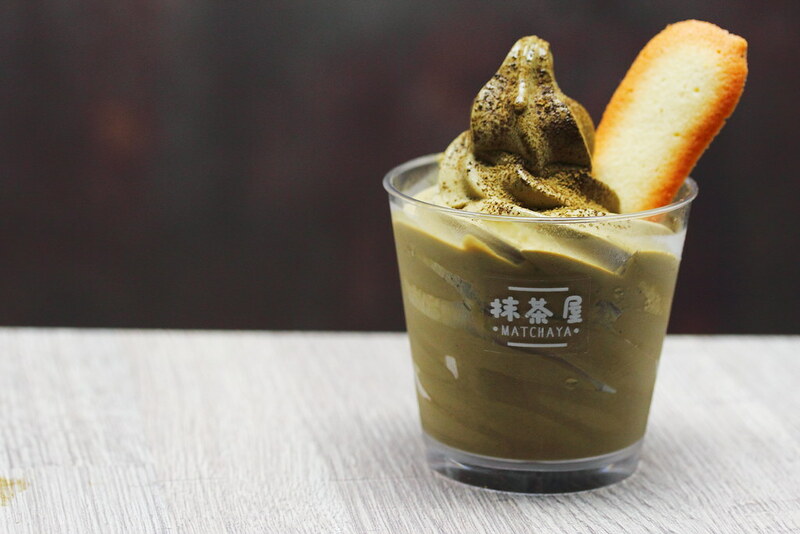 With the new location, Matchaya is able to offer more delectable bites on top of their milk teas and soft serves. There are Macarons, Ganache Tart and Brulee Toast on the menu too. 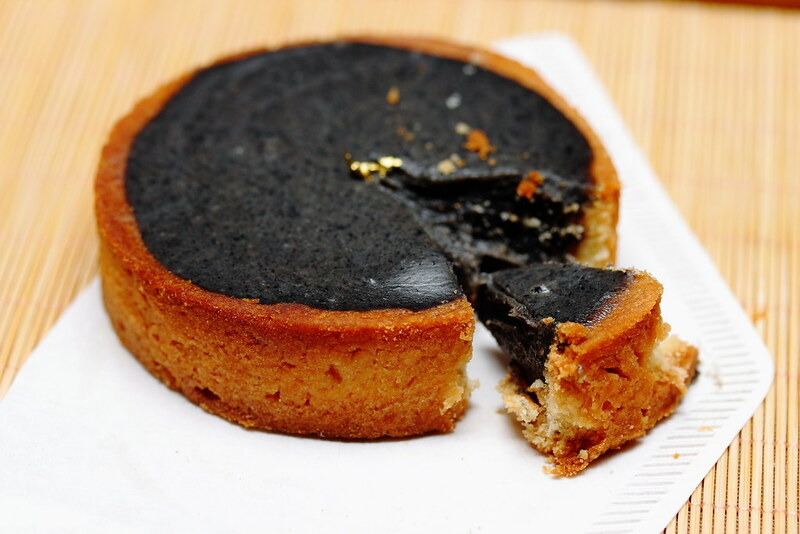 I had the Black Sesame Tart ($6.20) which comes with a thick black sesame ganache. Every bite into it has that roasty aromatic perfuming the whole enjoyment. Besides serving high quality premium products sourced from Japan, Matchaya also uses raw ingredients that are organic certified. No preservatives are used, and the sugar level in their teas is minimal.